Please join us in welcoming our new sponsor Ninth Planet LED to our mission of spreading Cannabis awareness to the world. 420 Magazine began life 23 years ago in an endeavor to end prohibition by creating a forum where appreciation and awareness of the Cannabis plant could flourish. We are not only the oldest Cannabis community website, we are also, thanks to our large and sophisticated membership, recognized as the gold standard for knowledge sharing. To continue offering this free service we rely on like-minded sponsors such as Ninth Planet LED, to whom we are truly grateful. 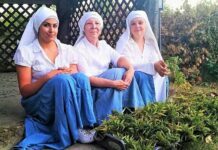 Please support our Mission by supporting them. Our sponsors make 420 Magazine possible. 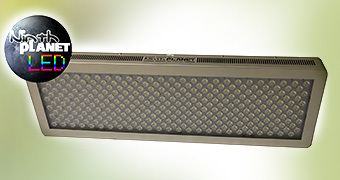 Ninth Planet LED Grow Lights have been developed and tested through numerous stages to ensure they are suitable for every element of horticulture. 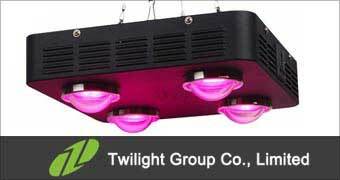 They are a UK based company, specializing in LED grow lights, with a light to suit every stage of growth. 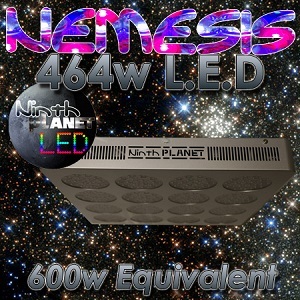 Their range starts with the Comet Propagation 50w LED; next up is the Ninth Planet NEMESIS 464w full spectrum LED with a similar output to conventional HPS 600w lights. 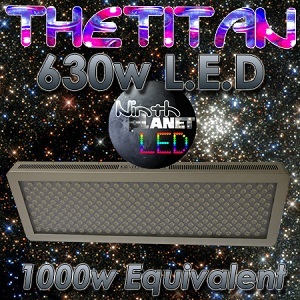 The 1000w equivalent is the TITAN 630w, with double lenses for the perfect spread and great coverage across the full spectrum. 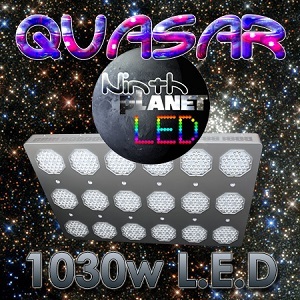 Their ‘planet smasher’ is the QUASAR 1030w full spectrum LED with Osram Cree LED. These have to be seen to be appreciated. 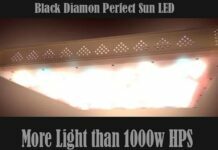 Recently Ninth Planet have branched out into Canada in a step to making Ninth Planet LED available worldwide. Ninth Planet products provide warranty to original owners against defective materials and/or workmanship from the date of original purchase for the first three years of ownership by the original consumer. In the unlikely event of defective materials and/or workmanship, Ninth Planet will, (without charge for parts or labour), repair or replace the defective product. 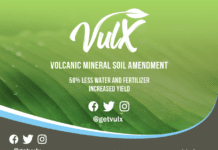 Repairs will be complete within 14 days from receipt of the defective product and all warranty repairs are free of charge. 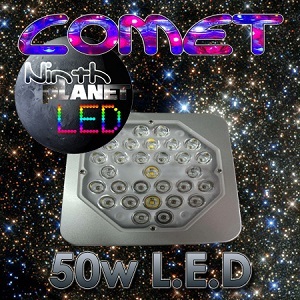 Thank you Ninth Planet LED for your support in our mission. We are truly grateful! 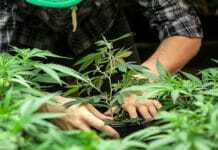 Previous articleCould Hemp Grow Back To Aid Sustainability Efforts?